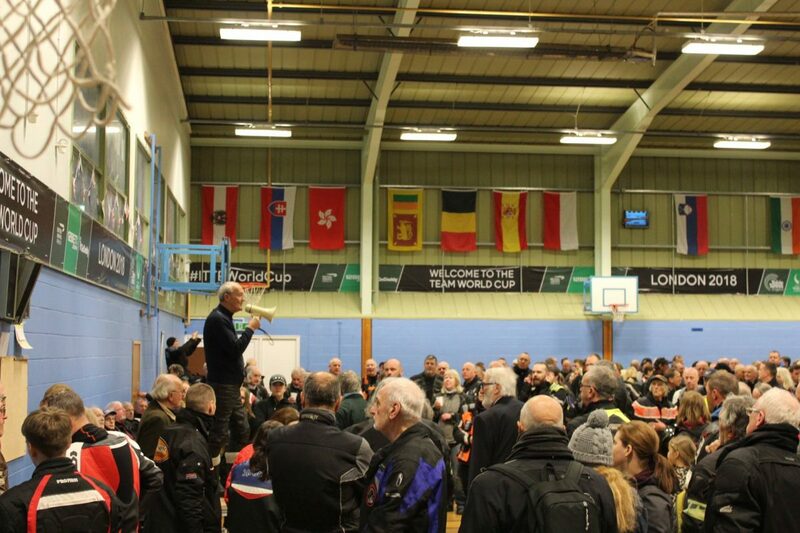 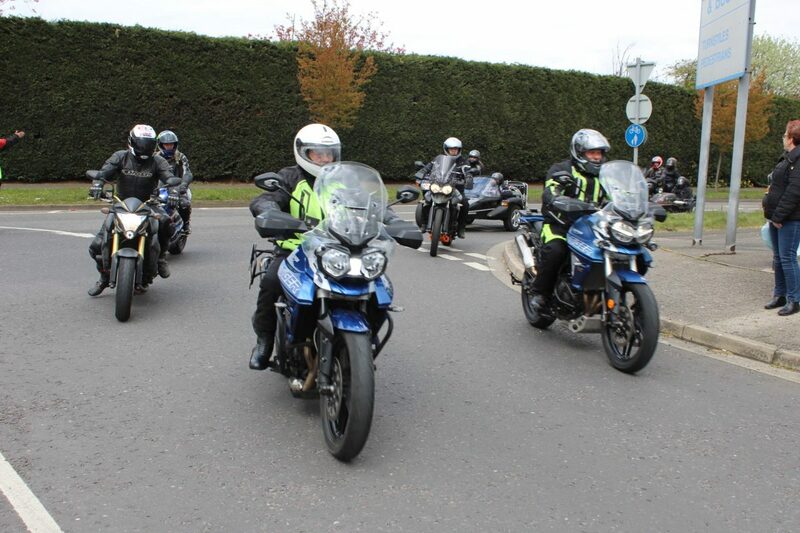 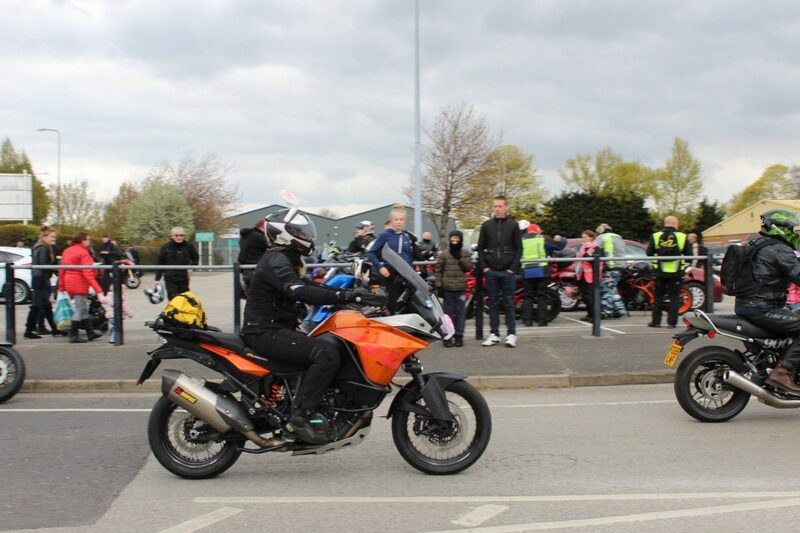 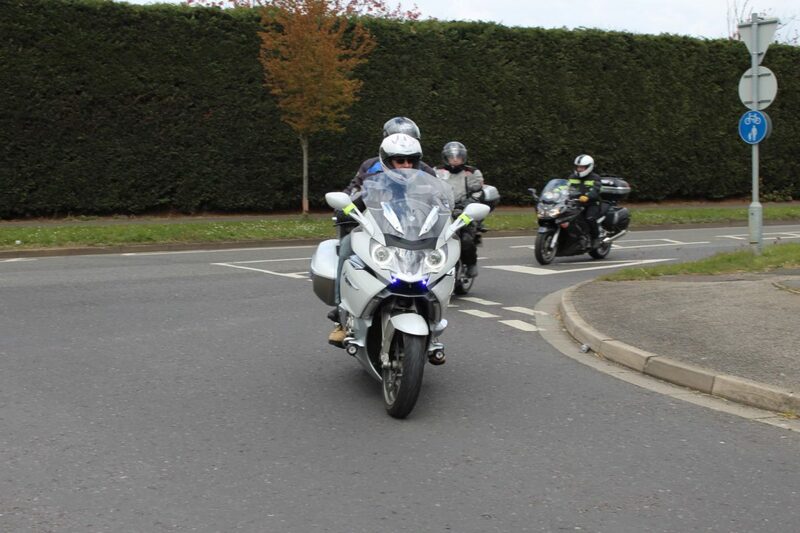 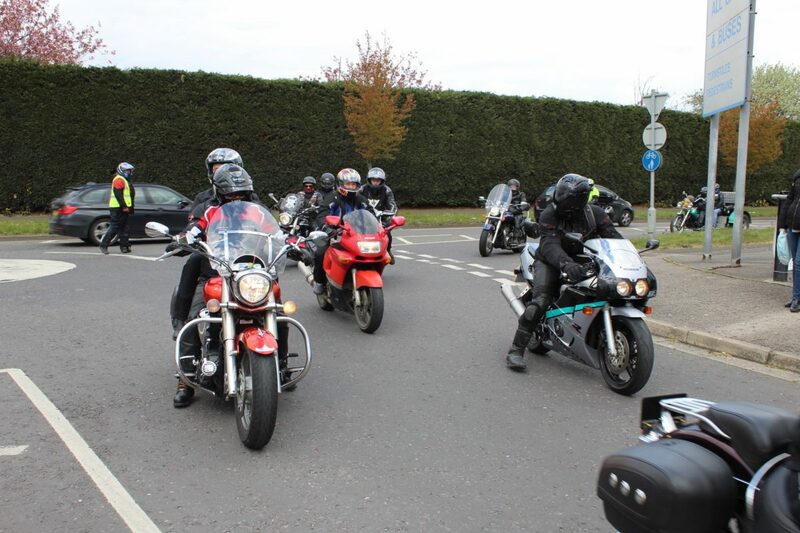 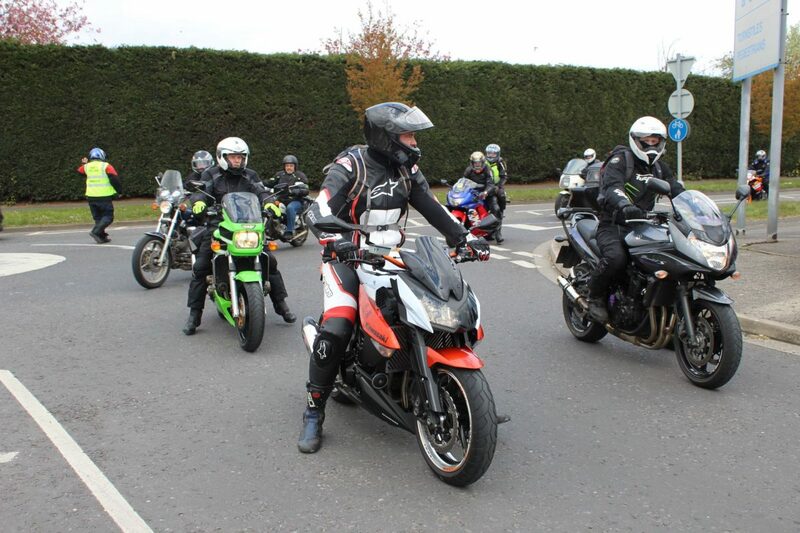 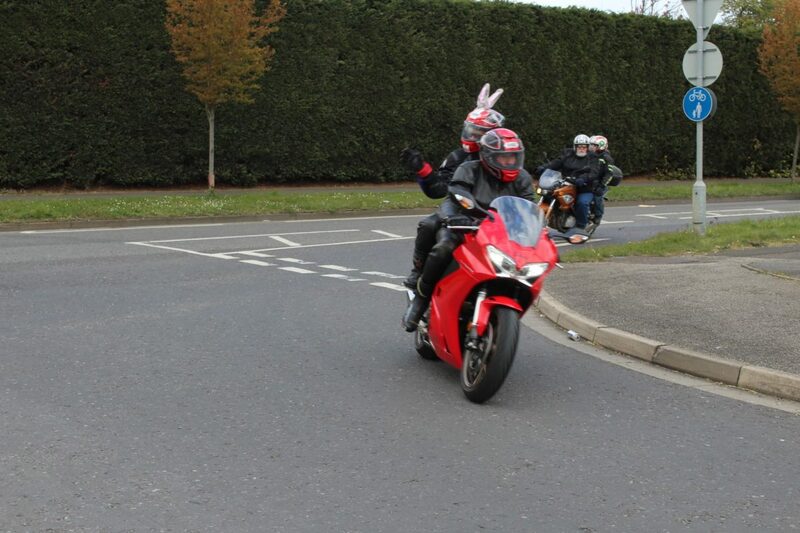 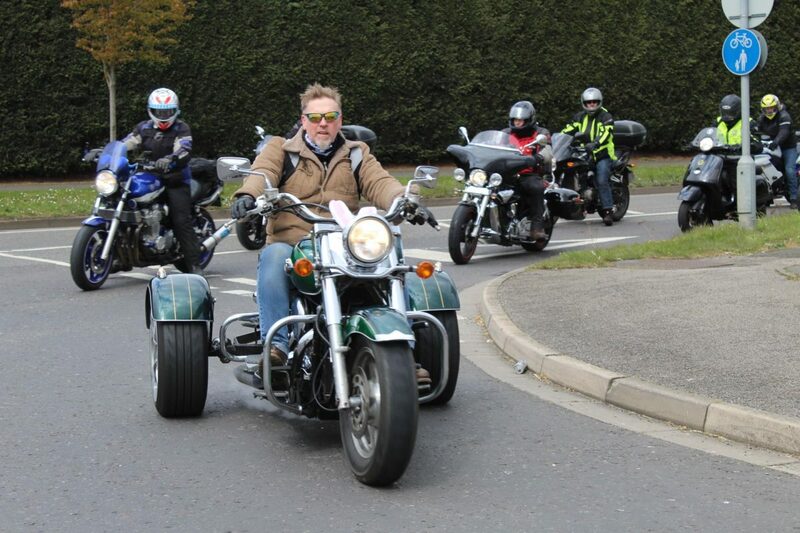 The annual Easter Egg run was a again a great success with 437 machines travelling from the Rutland Arms, Bottesford, to Meres Leisure Centre. 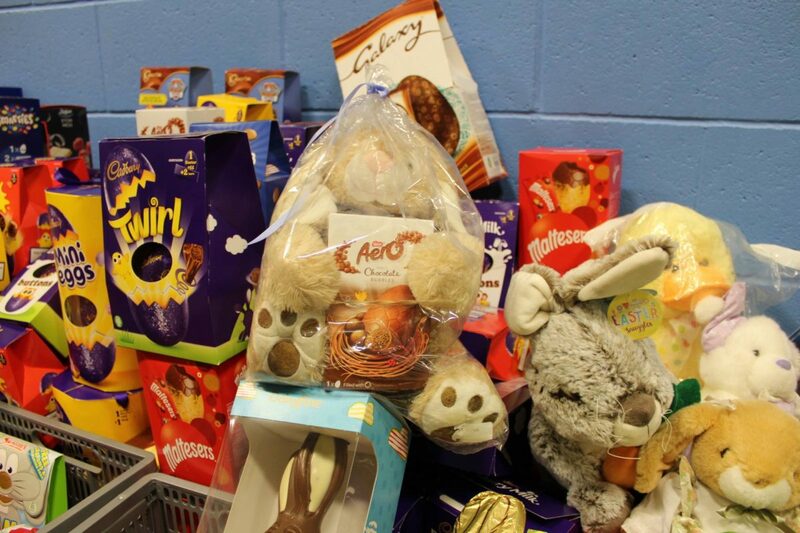 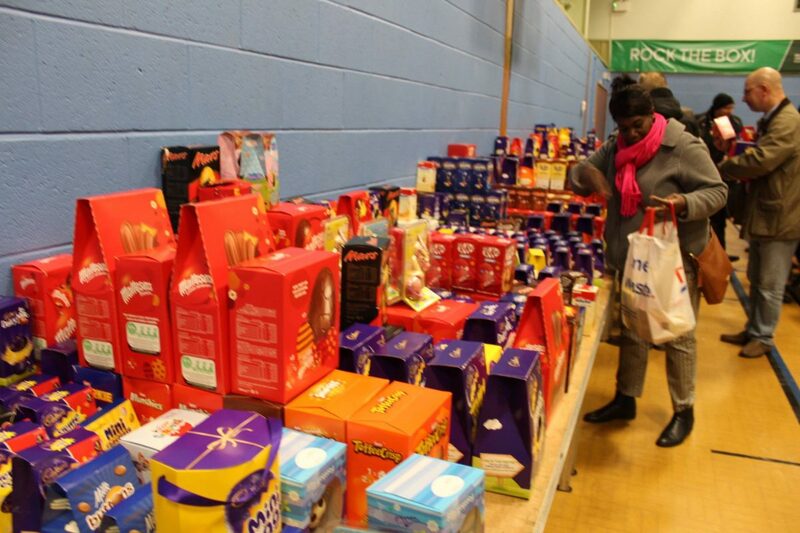 They delivered Easter Eggs and other goodies for the less well off children of Grantham. 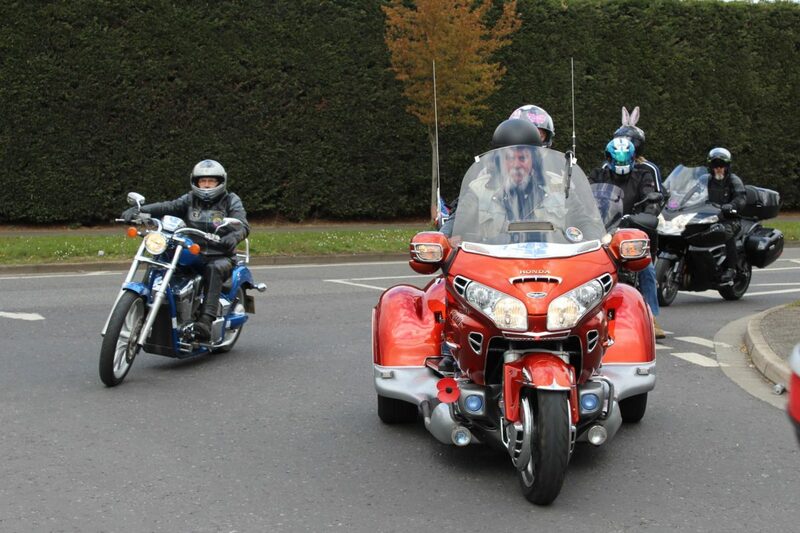 They were received on their behalf by the Mayor, Coun Lynda Coutts. 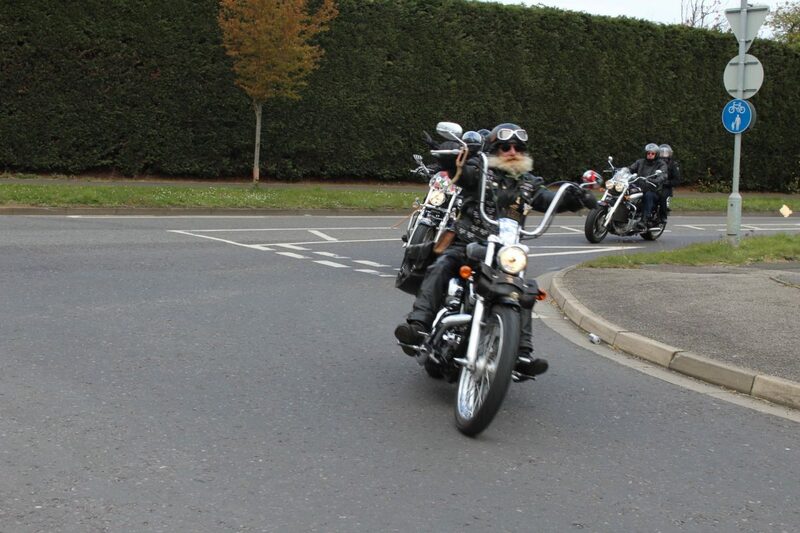 All pictures by Lou Short.